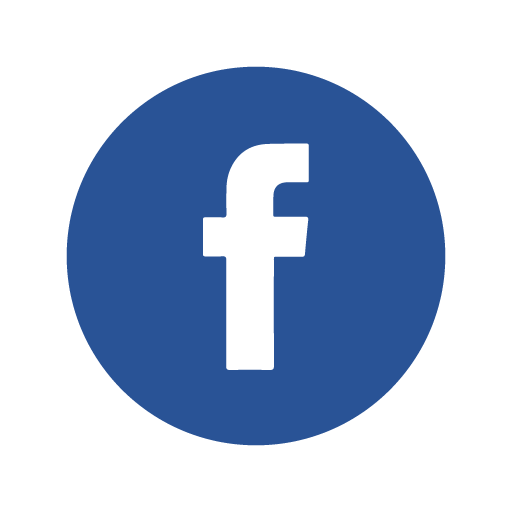 NEW Unknown People – Can You Help? 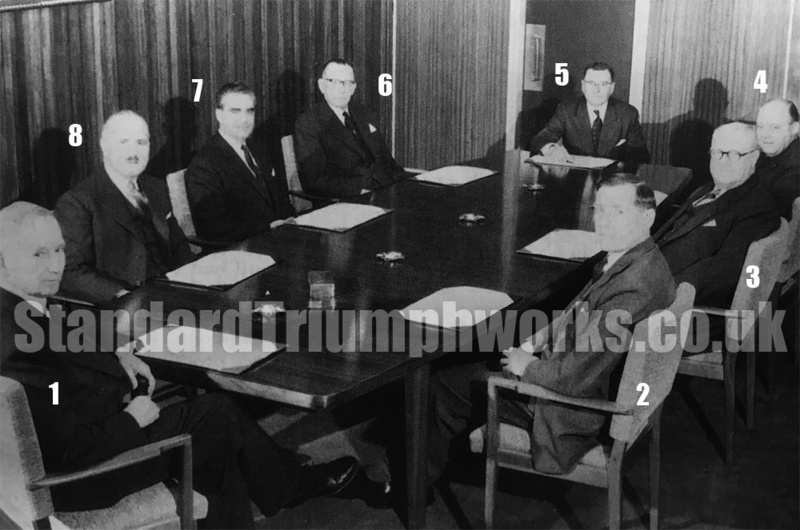 Another spur to produce this Standard Triumph archive was this particular photo showing the board of Directors. 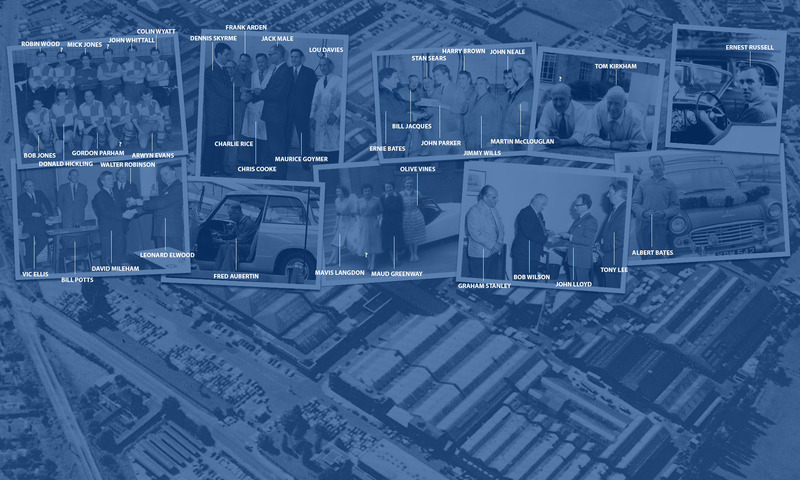 Sir John Black had left the company and Lord Tedder was now the Chairman. There are a few known faces – but who were the others? The photo dates from December 1959 and we can now name them all, with thanks to this archive identifying each one. ...and all of you who have contributed. Thank you.